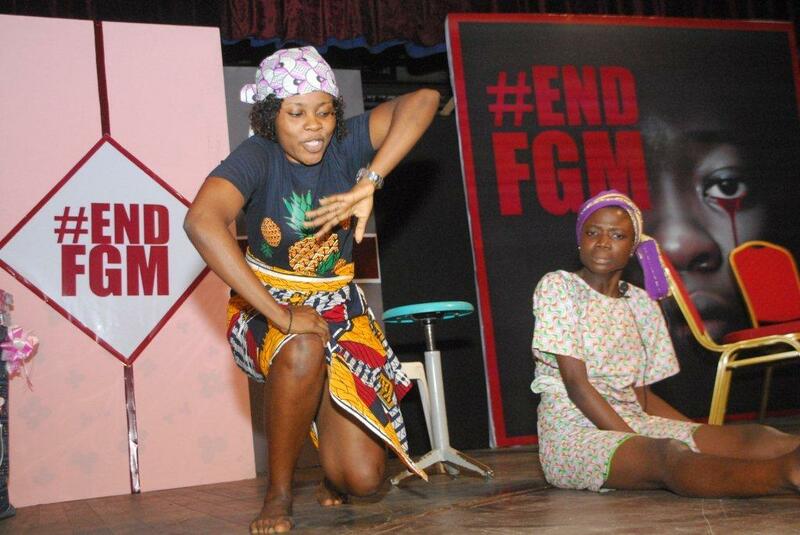 According to estimates by the World Health Organization (WHO), Female Genital Mutilation (FGM) affects some 140 million women and girls worldwide – and another 3 million girls are circumcised every year. 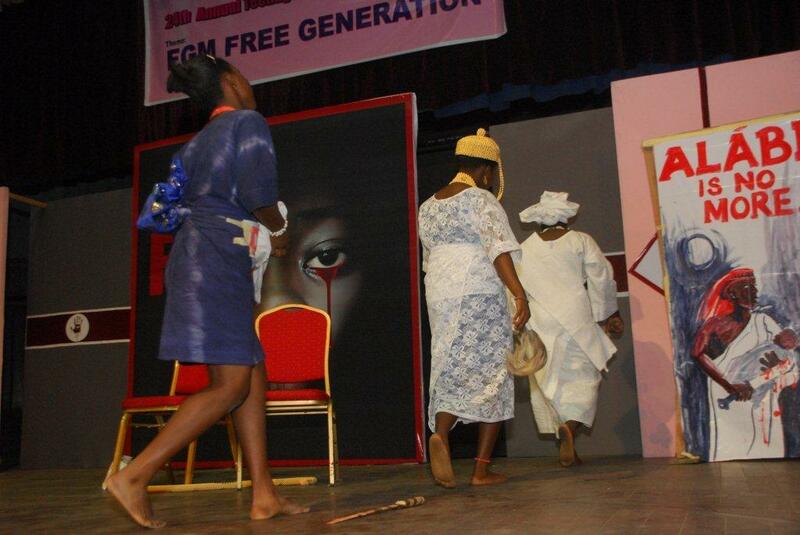 Also, Nigeria has the highest absolute number of cases of FGM in the world, accounting for about one-quarter of the estimated 115 – 130 million circumcised women worldwide. 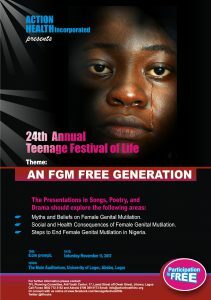 Thus, the 24th edition of the Annual Teenage Festival of Life (TFL) held at University of Lagos, Akoka on November 11, 2017 was geared towards the advocacy campaign on achieving an FGM Free Generation. 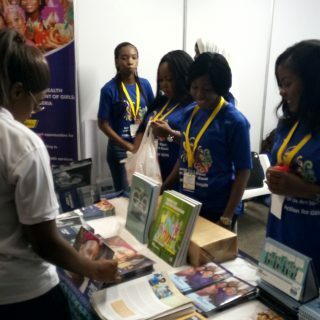 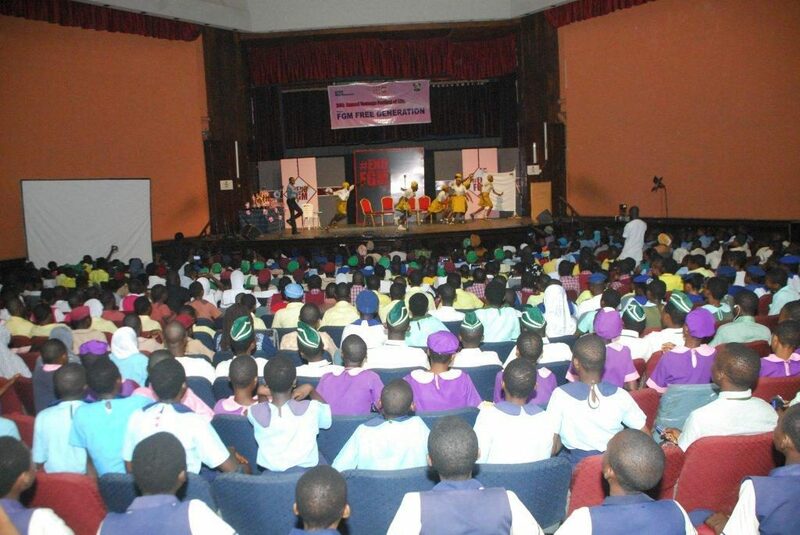 The programme which had over 2,000 young people and adults in attendance was a platform for people to be adequately informed about issues of FGM in Nigeria, as well as enlist them as critical stakeholders in efforts to end FGM. 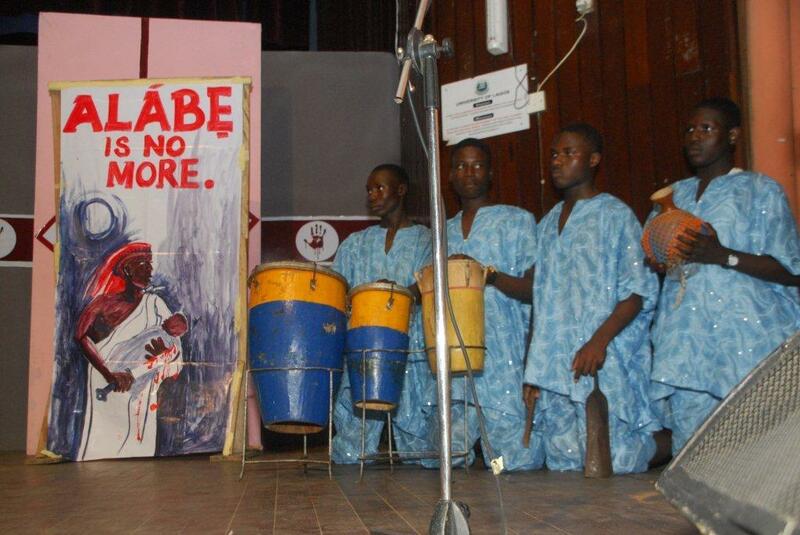 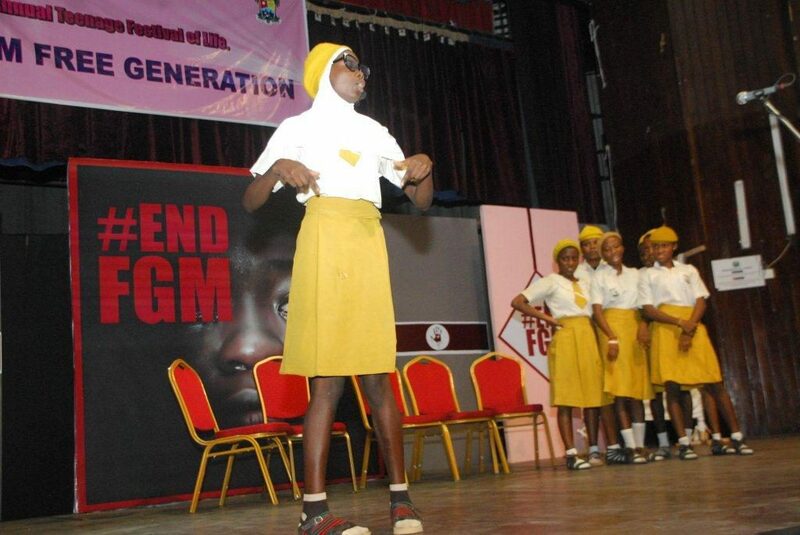 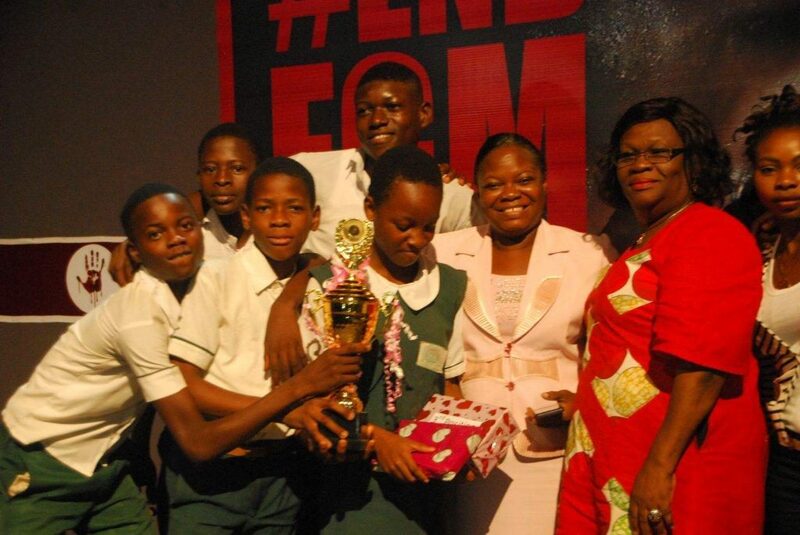 Through music, drama, and poetry, students from public secondary schools in Lagos State raised discourse on issues of FGM, the myths and beliefs, the social and health consequences as well as steps to end Female Genital Mutilation in Nigeria. 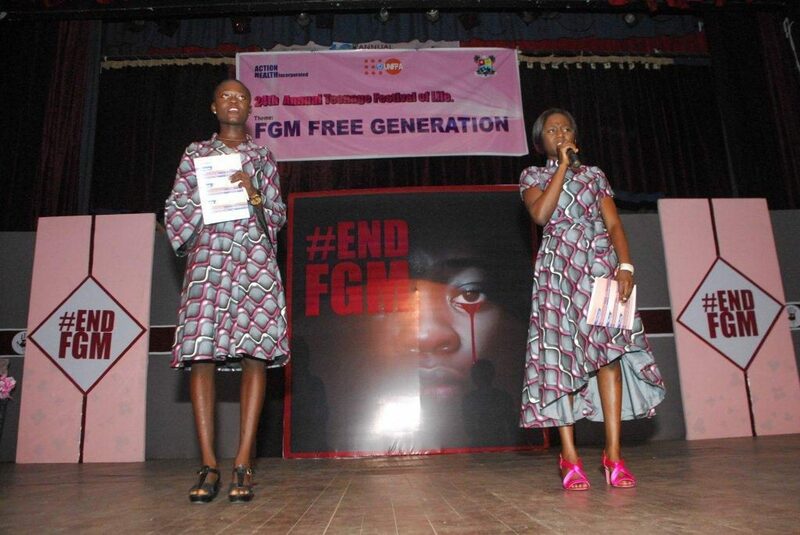 Also, this year’s edition enabled the online community to participate at the programme for the first time through the TFL Innovation Challenge which encouraged young people to develop creative ideas to end the practice of FGM through the use of social media. 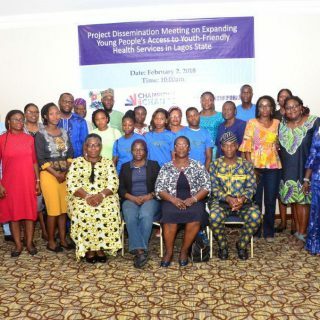 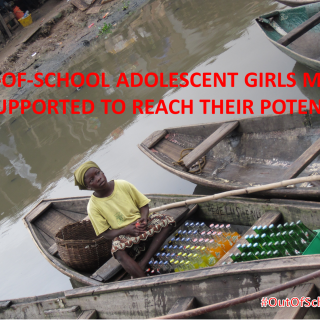 Representing the United Nations Population Fund (UNFPA) country director, Dr. Omolaso Omosehin, Head of Lagos Liaison Office, said that “Millions of girls are still at risk of this harmful practice. 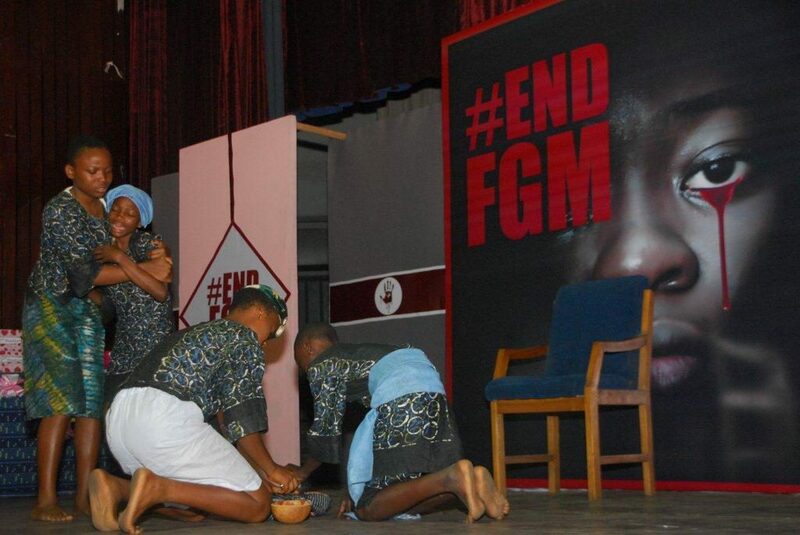 According to him, the theme of the event coincides with the government’s effort to end FGM in the country and UNFPA will continue to provide necessary support to attain this agenda. 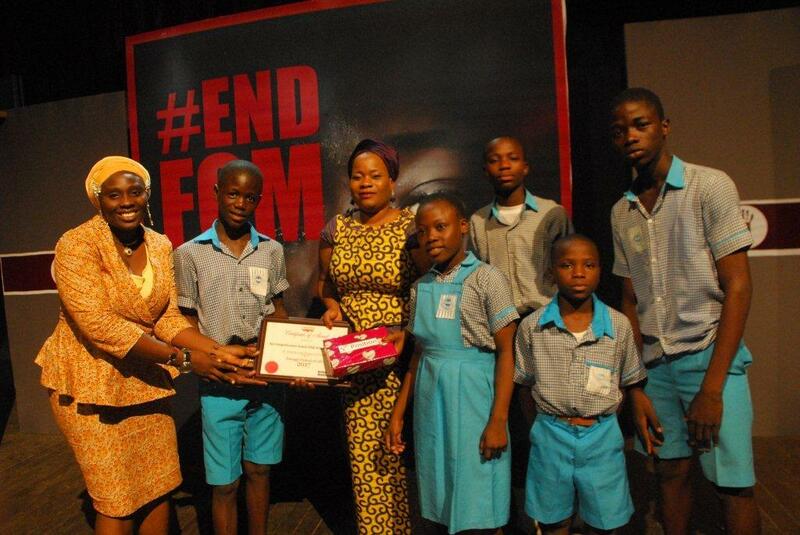 Also, Mrs. Odeleye Modupe, who represented Dr. Oluremi Ganiyu Sopeyin, the Chairman of the Lagos State Universal Basic Education Board (SUBEB), advised that young people pay attention to the theme of the day and advocate for the end of FGM practice in their various communities. 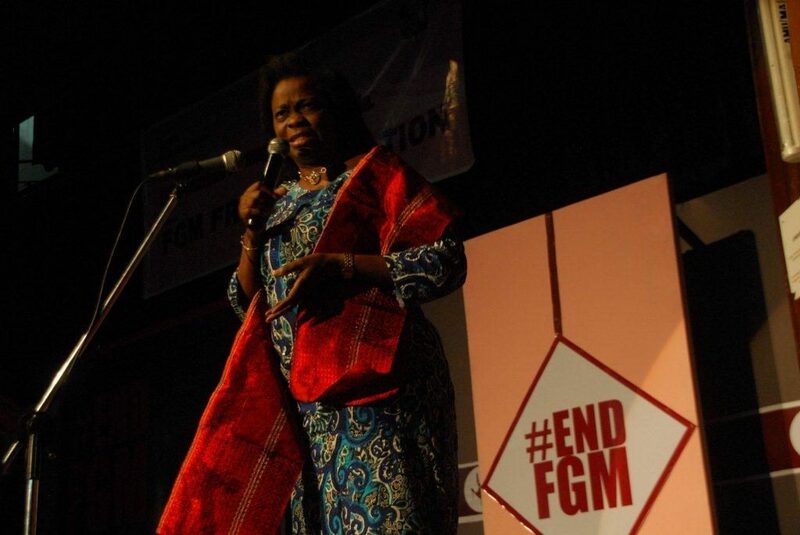 She also urged young people to be ambassadors for ending FGM, advising them to make use of social media to spread the message. 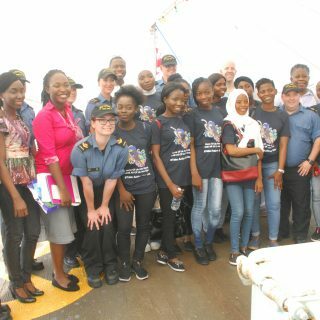 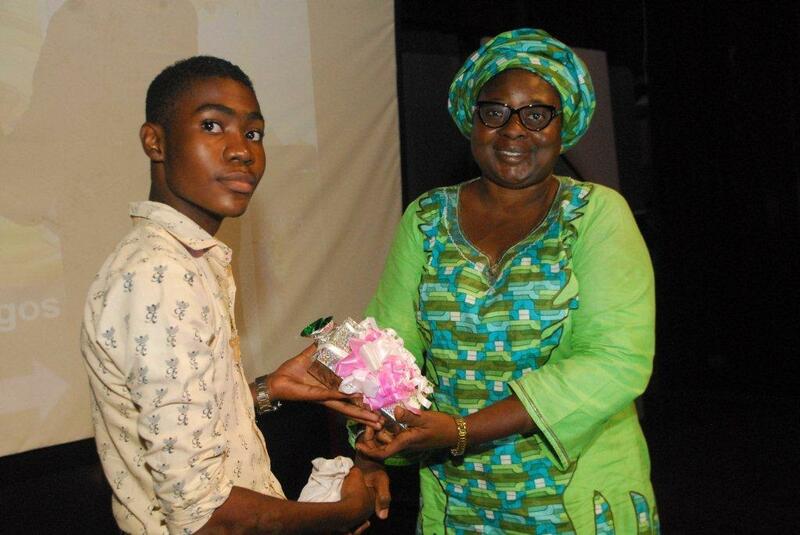 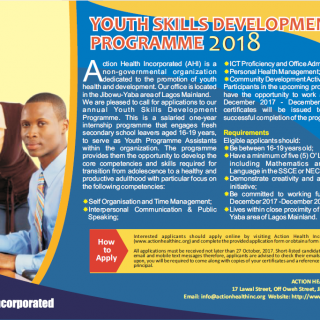 It was a fun filled event for young people as winning schools were awarded prizes and teachers celebrated for their efforts towards the programme. 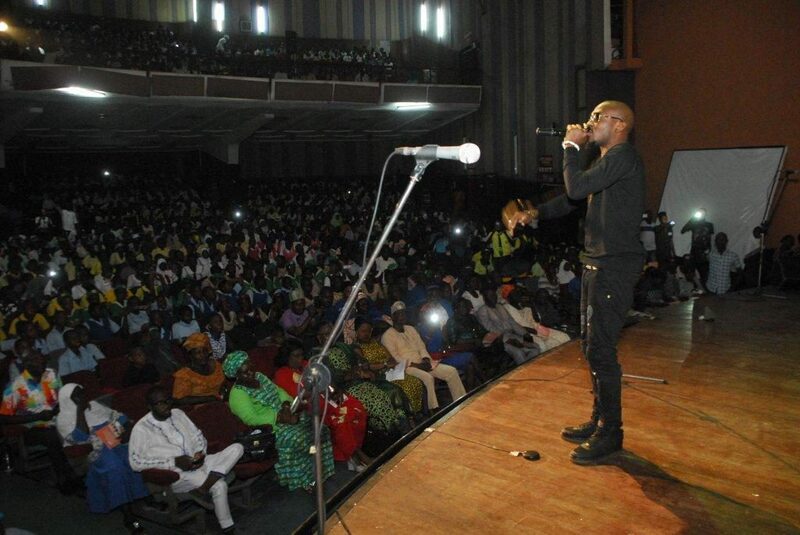 Also, the audience was further entertained by a performance from the Guest Artiste of the Day, Joel Amadi, popularly known as Joe El.